the mystical legend of the planet Kobaïa, which is settled by refugees from Earth in some distant future. 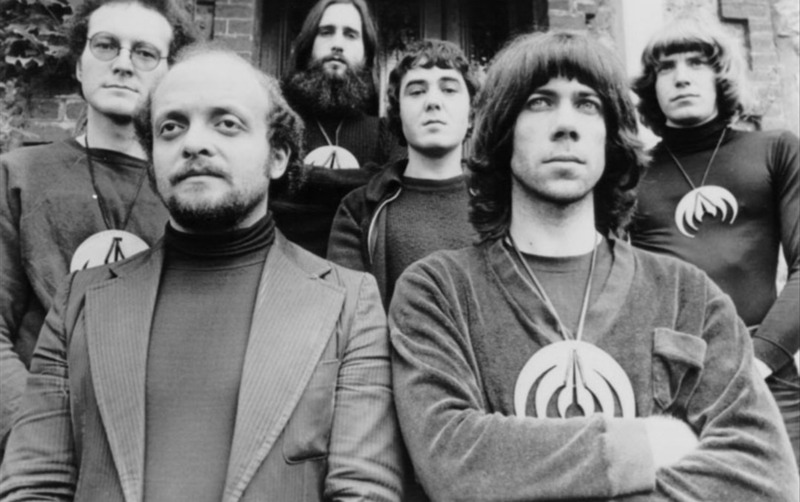 Magma’s songs are all sung in Kobaïan, a language invented by the band, which fans of Magma have actually learned to decipher and speak to one another ! 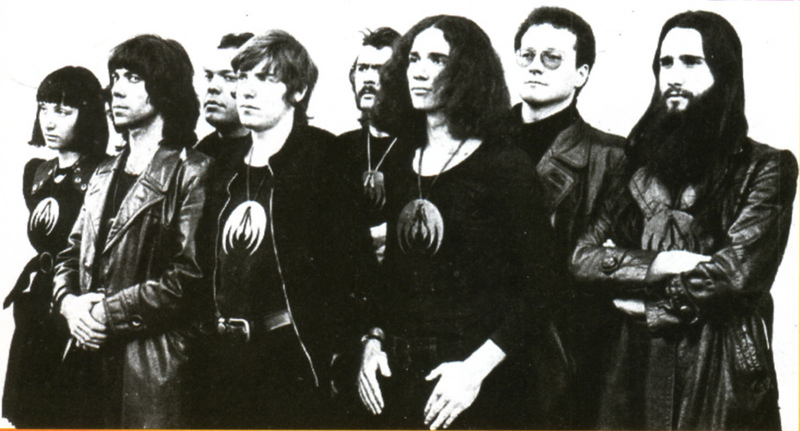 Their most famous albums include the trilogy “Theusz Hamtaahk”, “WurdahÏtah” and “Mekanïk Destruktïw Kommandöh”, featuring songs of unbelievable precision and intensiveness for the avant-garde public. 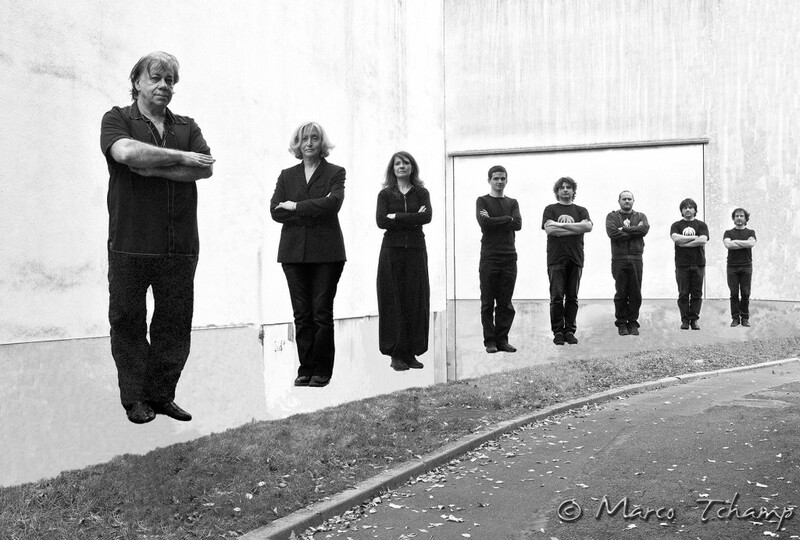 A legendary French group if there ever was one, Magma has continued to influence the course of contemporary music since their debut in 1970. Ticketing info will be announced soon, stay tuned!